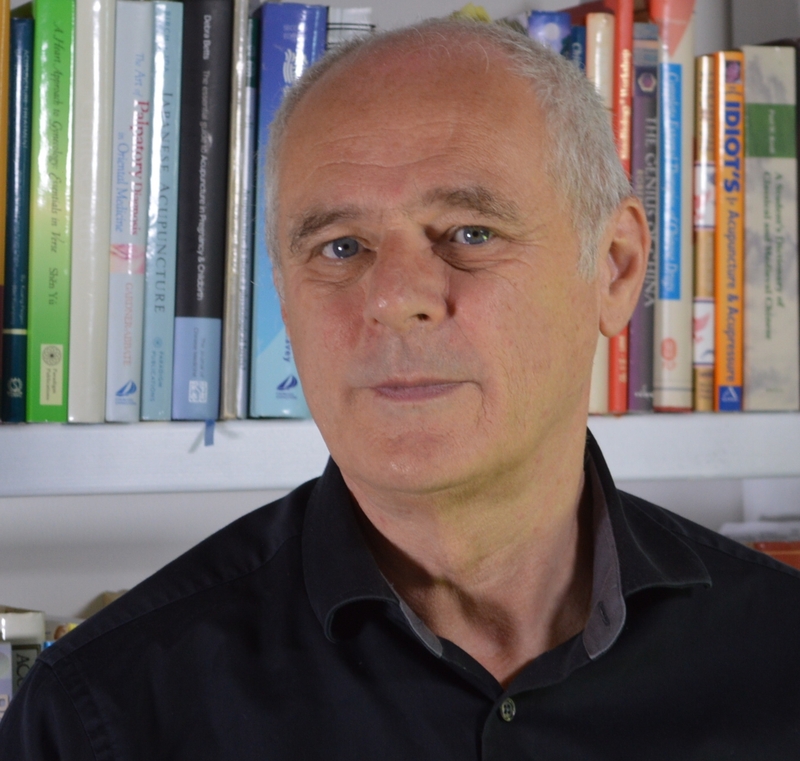 Charles is an experienced practitioner, educator and recognised authority on Chinese medicine. His career has spanned multiple disciplines including medical sciences and the theory and practice of clinical oriental medicine. Conducting brain research at university in the 1970’s Charles stumbled across work on the neuro-physiology of acupuncture. Already interested in sinology, he completed the training at ICOM (UK) under Dr van Buren where the emphasis was on Daoist and Classical styles. Graduating in 1984 he then helped pioneer the teaching and practice of Chinese herbal medicine in the UK including a role as the founding director of the UK’s first college-based CHM course. Awarded a university acupuncture MSc (distinction) in 2000, he has worked both as a supervisor and External Examiner for various University TCM higher degrees. Clinically Charles has gained specialist skills in fertility, cancer care and dermatology and for 25 years has taught these and other subjects extensively across the EU. In 2014, he published a textbook on the historical development of Chinese medicine. Wishing to be maximally effective as a practitioner, educator and author he gained the skills required for effective communication; self-studying PR, behavioural sciences and taking a formal training in NLP in 2000 and 2002. Well-placed to contribute to the advancement of our profession Charles accepted a call to serve the British Acupuncture Council, the EU’s largest and most mature acupuncture body, and completed a 3-year term as Chairman of its Governing Board in 2015. Acting politically in the UK and EU he has seen some important achievements during this time. Charles is now working on the Board of the Register of Chinese Herbal Medicine (UK), the ATCM (Chinese) and the US-based Acupuncture Now Foundation, to raise awareness of the contribution professional TCM can make to healthcare today. With Matthew Bauer he is currently co-directs an initiative to coordinate PR and educational affairs between the US and EU.